Dolfin’s Maltese unit, Dolfin Asset Services, has become a member of the Malta Stock Exchange (MSE), the company announced today. The firm’s membership allows Dolfin’s traders and clients in Malta direct access to Malta’s securities market, both in bonds and equities. The move builds on Dolfin Group’s ambition to offer a true one-stop-shop to its clients regardless of whether they custody their assets in London or Malta. “Our membership of the MSE demonstrates our ongoing commitment to financial services in Malta. Since opening our office in Valletta this April, we have continued to grow and invest in the financial centre. “Our membership enables us to provide our clients with a faster, more efficient service while further embedding our roots in Malta,” Ramon Bondin, chief executive of Dolfin Asset Services in Malta, said in a statement. 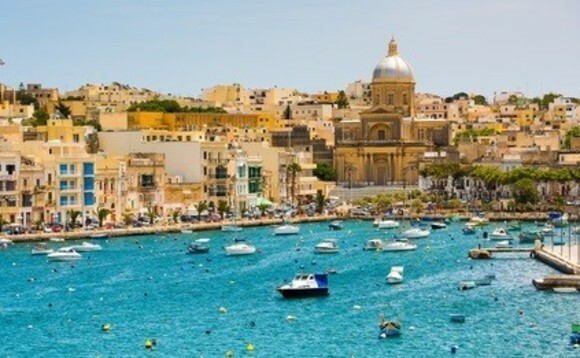 Dolfin secured its Malta custody and depository licence earlier this year making it the first provider on the island to offer access to depositary facilities with London-based custody. Joseph Portelli, chairman at the Malta Stock Exchange, added: “Dolfin is the second broker affiliated with the exchange which has a strong international presence. Attracting foreign-based brokers is testament that the Malta Stock Exchange will have a growing international footprint”.